Research has played a significant role in the lives of Kim and Scott Martin and they’ve decided to give back with a donation to the Office of Undergraduate Research (OUR). Their passion for academic research was sparked by personal experience—the diagnosis of their son, Scott, with Type B Hemophilia. “We saw real outcomes in what researchers were doing all across the country,” Kim said. Two-thirds of their contribution will be set aside to bolster events that promote undergraduate research. The 2018 Texas Student Research Showdown has increased prize money as a direct result of their contribution. One-third of their gift will fund a new endowment to support undergraduate research. Kim and Scott understand from personal experience that most incoming freshmen need exposure to a variety of fields and disciplines before settling on a path. “As a 17- or 18-year-old student, how in the world do you really know what you want to do with your whole life?” asked Kim. 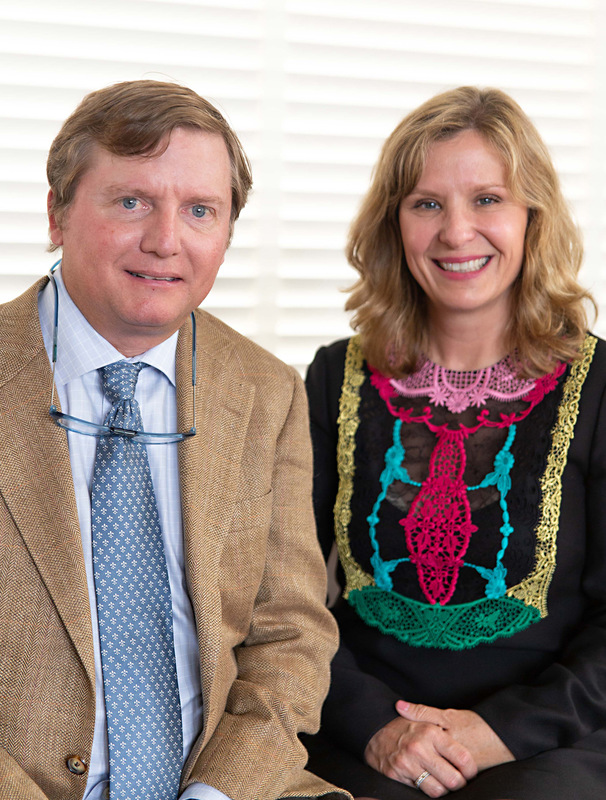 The Martins believe that the support network available to UGS students allows them to find a path that suits both their personality and interests. “The tremendous advising and counseling staff gave us an extra degree of comfort as parents,” Scott said. The Martins hope their gift might inspire others to support undergraduate research and encourage more students to think creatively and get involved.